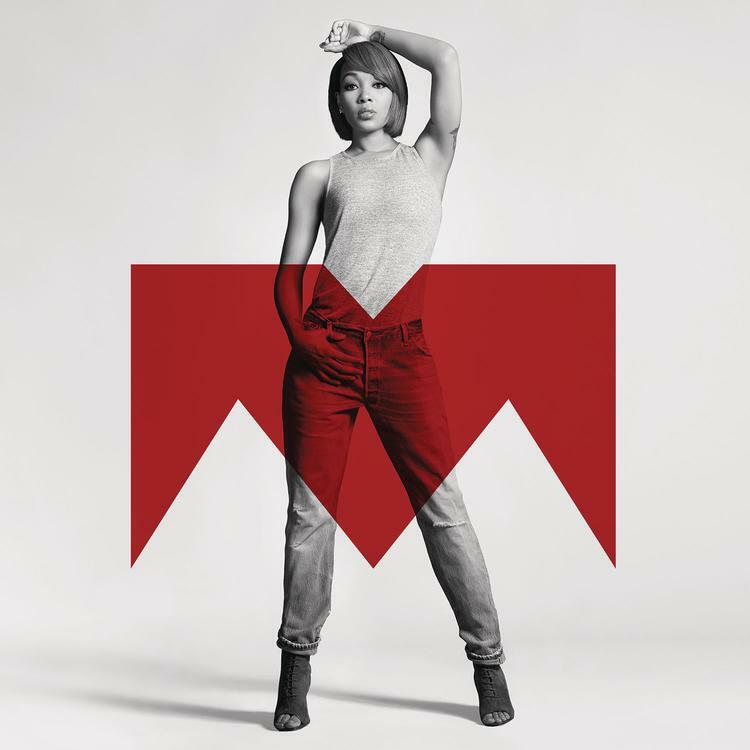 Monica is getting ready to release a new album next Friday (12/18) called Code Red. Laced with Laced with 14 tracks, the follow up to 2012’s New Life will feature guest appearances from Lil Wayne, Timbaland, Akon,Missy Elliott, and even her 2-year old daughter Laiyah. Having already heard several of the leaks, including “Hustler’s Ambition,” & most recently “I Know,” the R&B songstress decides to share one last record from the project today called “Alone In Your Heart.” Look for this Pop & Wansel-produced ballad to be available as a pre-order single on iTunes at midnight.